Your opinion matters. Leave your review of Booth Manor Homeless Shelter. Description: Currently four individual units can be provided to single or married parents with minor children in need of housing assistance. Families are homeless due to many unforeseen circumstances including loss of job, loss of subsidized housing, and court eviction. The families are provided housing, supplies and intensive case management during their four to six week stay. While staying in Booth Manor, each family is required to meet with their caseworker daily to ensure their case plan is actively progressing. The family is responsible for attending Life Skill classes twice a month at The Salvation Army to encourage good decisions with nutrition, budgeting and other needed skills. Booth Manor residents are encouraged to utilize the Learning Zone preschool program to enable employment flexibility. If necessary, the children may also attend tutoring provided by Project RISE through the Akron Public Schools. Project RISE is responsible for transportation to allow the children to stay in their home school whenever possible. 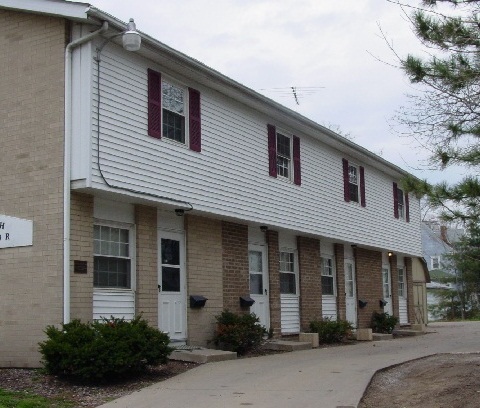 The Booth Manor Homeless Shelter participates in the Continuum of Care (CoC) within Summit County a benefit of receiving funding through the Ohio Development Services Area (ODSA) for the shelter. Do you have items to donate? Contact Booth Manor Homeless Shelter at the phone number provided above to see if they can use any items you may have to donate.